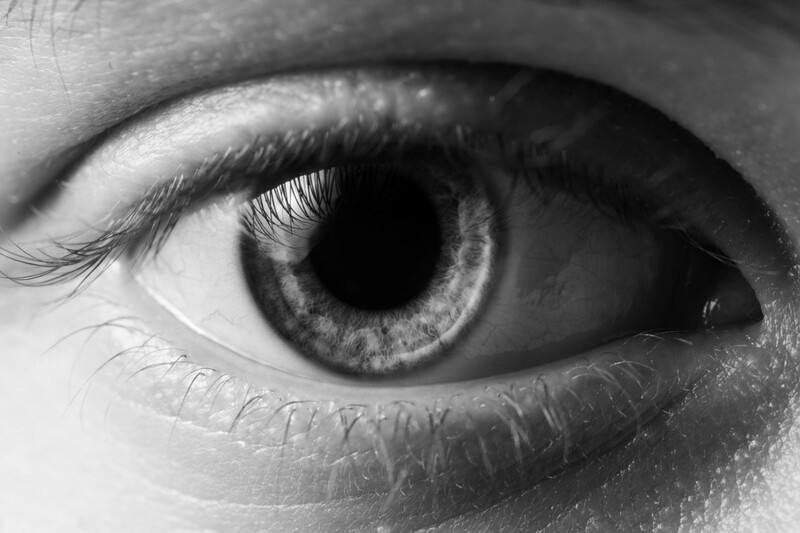 Can EMDR Therapy Help You Heal? This past fall, I began to see an eye movement desensitization and reprocessing—or EMDR—therapist. I had been seeing my previous therapist for more than a year, since right before I left my abusive marriage. Though she was incredibly helpful in providing a safe space to process the abuse that I had experienced, I eventually tired of talking. I had been hearing about EMDR therapy from the members of my abuse survivor support group. Those who had discovered EMDR said that it treated their anxiety, depression, and post-traumatic stress disorder (PTSD) symptoms better than any other type of therapy they had tried. For me, taking the first step took many months. I googled EMDR therapists in my area about a hundred times before I finally picked up the phone to call. EMDR therapy was developed in 1987 by Francine Shapiro. Shapiro, a psychologist and educator, was taking a walk in the park and thinking about some disturbing personal memories. As she walked, she realized that moving her eyes helped to decrease the negative feelings as she processed the memories. This led to years of Shapiro studying the way that eye movement supports the healing process and the development of a standard EMDR treatment process. Today EMDR is used to treat a range of disorders, including phobias, panic attacks, anxiety, depression, stage fright, chronic pain, and PTSD. In fact, EMDR is widely used to support the treatment of PTSD in veterans returning from war and has been heralded for being noninvasive, quick, and successful. For survivors of physical, emotional, or sexual abuse, EMDR can be effective in managing distressing memories and healing the various symptoms of PTSD. In my first several sessions with my new EMDR therapist, she taught me exercises for recentering and staying calm when traumatic memories would come up. I told her how triggered and derailed I felt when these memories would surface. The memories felt like a storm, the way they clouded my brain and showed up when I least expected it—when I was falling asleep, for example, or wandering the produce section of the grocery store. But when I used the exercises, the memories seemed to slip through me, instead of remaining lodged in my body and creating anxiety or fear. Our brains and nervous systems are able to handle a certain amount of trauma. But when we experience high or prolonged amounts of trauma—from a natural disaster, the death of a loved one, military deployment, or an abusive relationship—these events become “locked” in our bodies and can lead to PTSD. PTSD may result in flashbacks, dark thoughts, physical ailments, insomnia, guilt, emotional numbness, or any other number of distressing symptoms. I sit in my therapist’s office, which she has usually smudged with sage or some sort of cleansing incense. I am wearing a pair of headphones and holding two buzzers in my hands. My therapist asks me to concentrate on a disturbing memory. She asks me where I feel the trauma in my body. Sometimes I feel it in my throat; sometimes it sits squarely in my chest. Sometimes I have trouble identifying where I feel it at all. She presses a button, and the buzzers begin to vibrate in a slow alternating pattern. There is a light that moves back and forth, which I follow with my eyes. In the headphones, there is a low beeping, which alternates from left to right, left to right. I focus on the memory and the feeling in my body. After a minute, she stops the buzzers and the beeping in the headphones. She instructs me to take a deep belly breath and then asks me to tell her what came up for me. She asks me where I feel it in my body. Sometimes she asks if I have felt the feeling before, during a different time in my life. Then we start all over again. It sounds too simple. It sounds like it wouldn’t work. But as I explore memories with my therapist through EMDR—focusing on the feeling in my body, following the trail of memories, shifting my eyes back and forth, holding the buzzers—I have been shocked at the results. I have remembered events that have been stored away in some deep recess of my brain for years, and I have let them out. I have had major epiphanies. I have broken down sobbing. At the end of an EMDR session, I feel exhausted. It feels like work, like I’m pushing away all these boulders that have been sitting on my chest for years. But it’s working. When I see my ex now, I am not flooded with fear and anxiety the way that I once was. My stage fright is not as bad. He does not surface in my thoughts as often. I am not invaded by distressing memories in the same intense way I was before I started EMDR. I am healing. To find an EMDR certified therapist in your area, search Psychology Today. Curious if other Solo Moms have had similar success with EMDR? Sister Chat is a great place to find out and get multiple perspectives.